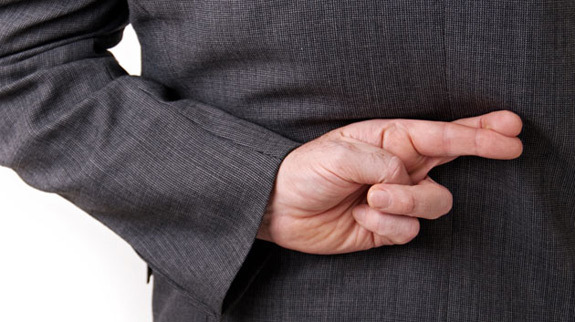 The average person is exposed to approximately 200 lies every day. (Note: this includes white lies, lies of omission, deceptive advertising, and biased media coverage). The average person can distinguish the truth from a lie just 54% of the time. According to the job-matching firm, TheLadders, 21% of surveyed businesses reported that they’d inadvertently hired dishonest employees. Almost half of these hiring mistakes resulted from lies told by the applicant during their job interview. The Association of Certified Fraud Examiners reports that fraud costs the average organization 5% of annual revenues. Seventy-eight percent of all resumes contain misleading information according to The Society of Human Resource Managers.